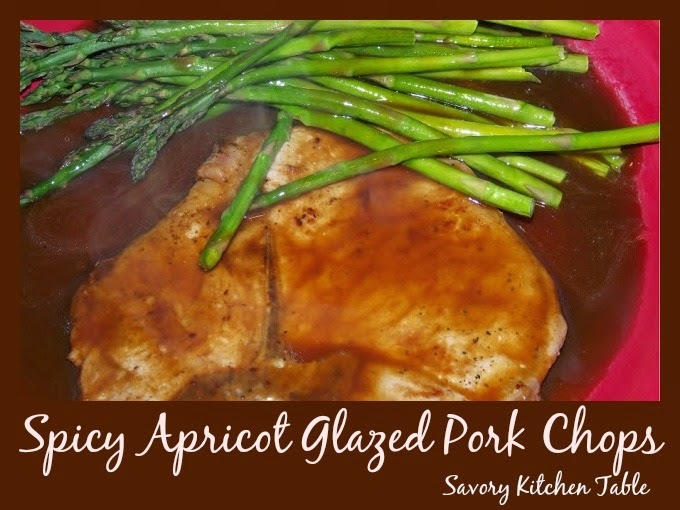 These are the easiest and yummiest pork chops! Blend together until well mixed. Grill chops, topping with glaze during last few minutes.